Creative director, Krishna Vamsi received a lot of flack for his last film Nakshatram as the film failed miserably. Since then, the talented director has not announced a film yet in Telugu. The news now is that he is working on something and will very soon announce the project and with whom he will be working. 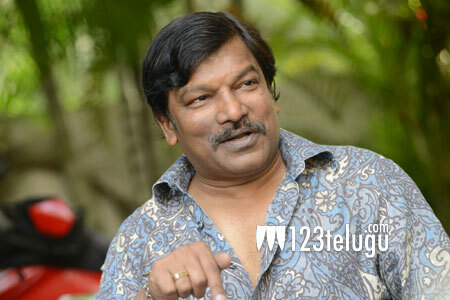 Krishna Vamsi was once a sensational director but things have been a bit tough as he made only a few films in the recent years. It will be very interesting to see what kind of film does he make now and who will star in it. For now, we need to just wait and watch.